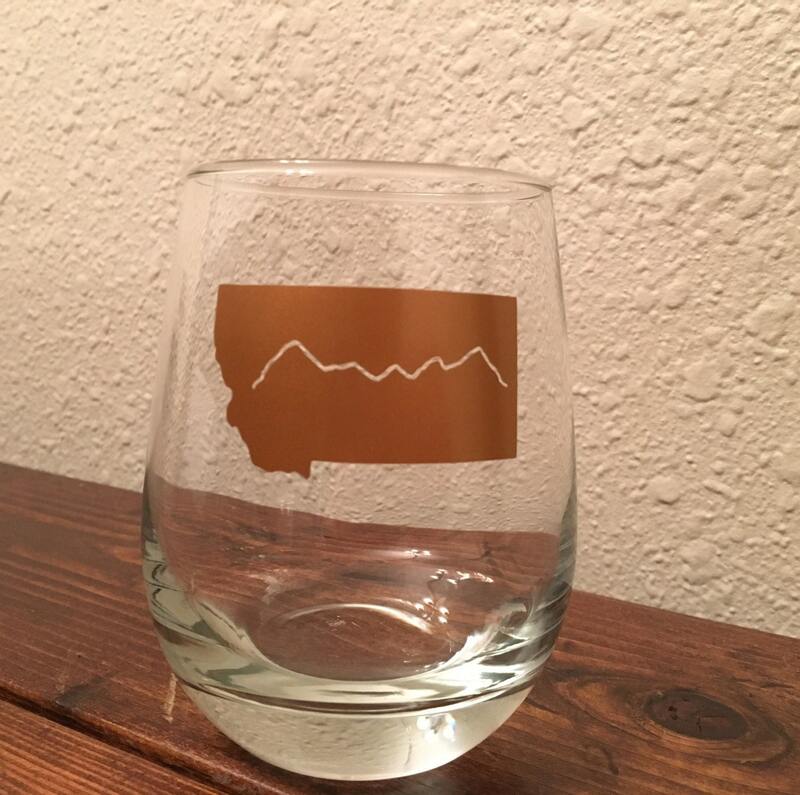 Drink wine in style while showing your love and pride for Montana. Large stemless wine glass with nice taper. High quality Montana vinyl decal with design of your choice. 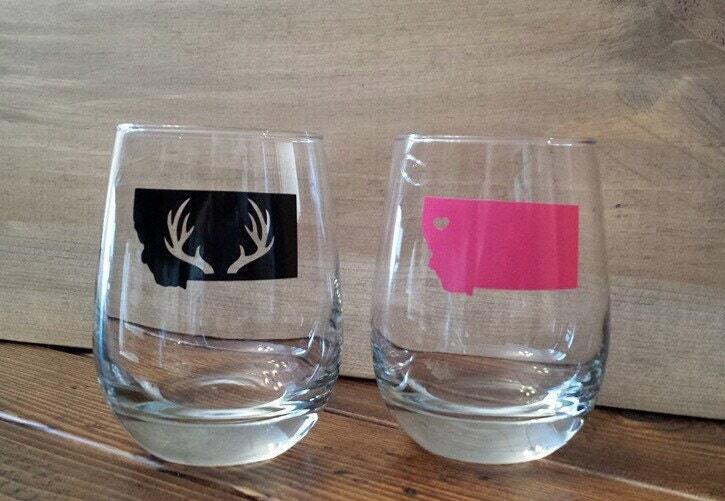 Choose your design: heart, NO heart, mountains or antlers. If heart style is selected please place note in seller section where you'd like the heart placed. 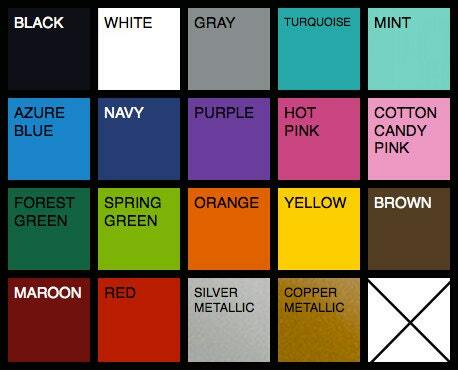 ***I advise all items be hand washed as all dishwashers can vary. ***This listing is for one wine glass. A discount does apply for orders of 6 or more wine glasses. Message for coupon code. The glasses turned out fantastic!